By Everett Dorma Posted: June 8, 2018 4:00 p.m.
Debby Adair, who graduated in 2017 with a Master of Arts degree in Creative Writing and English, is the recipient of the Saskatchewan Writers’ Guild’s 2018 City of Regina Writing Award for her unpublished memoir which was developed as part of her Master’s thesis, co-supervised by Drs. Troni Grande and Medrie Purdham. 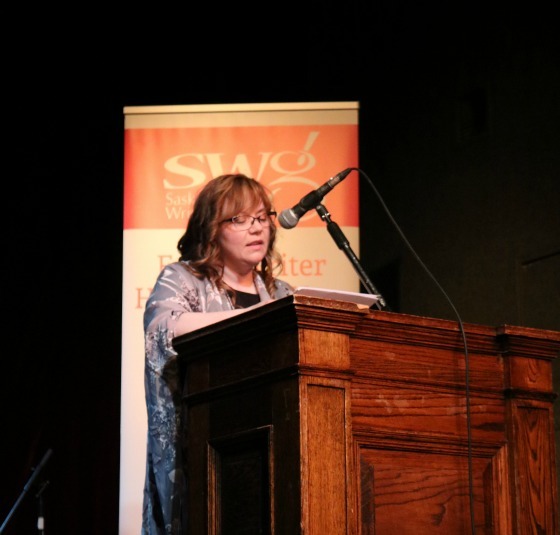 Sponsored by the City of Regina, the competition is an award for literary merit in creative writing; it is open to writers in all genres who are residents of Regina. The award is designed to enable one local writer to work on a specific solo writing project for a three-month period. The winner receives $4,500 and a one week individual retreat at St. Peter's Abbey in Muenster, Saskatchewan. This year’s runners-up are also U of R alumni: Iryn Tushabe and Tanya Foster will both receive a one-week individual retreat at St. Peter's Abbey. Foster received her MA in Creative Writing and English (2013) and Tushabe earned a Bachelor’s Degree in Cinematography and Film/Video Production (2012) and a Bachelor’s Degree in Journalism (2014). This is the second year in a row where U of R alumni have swept the competition. Tushabe was also a runner up in 2017. 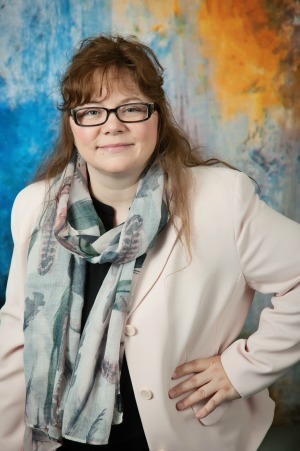 Melanie Schnell who earned her Bachelor of Education degree with a major in English from the U of R (1998) and an M.F.A. in Creative Writing from the University of British Columbia was a runner up in both 2017 and 2010.